EUSR Timber, Steel & Proprietary systems. Only £695pp! Delivered over 2 days. Pick N’ Mix any 2 EUSR Excavation Categories of your choice! EUSR Accredited Training Courses Throughout the UK! 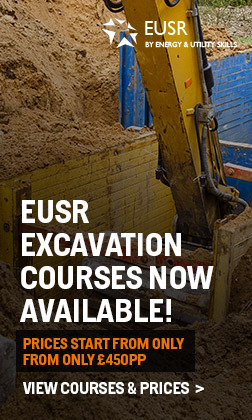 Want to know more about excavation safety with an EUSR qualification?